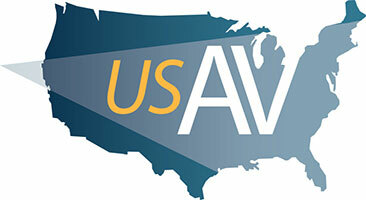 Reach Tech-savvy, Modern-day Students with Innovative Presentation Technology. Today’s educators rely on a wide variety of advanced classroom technology and presentation tools to ensure that information is communicated in a clear, concise, accessible way to the technologically-savvy, modern day student. 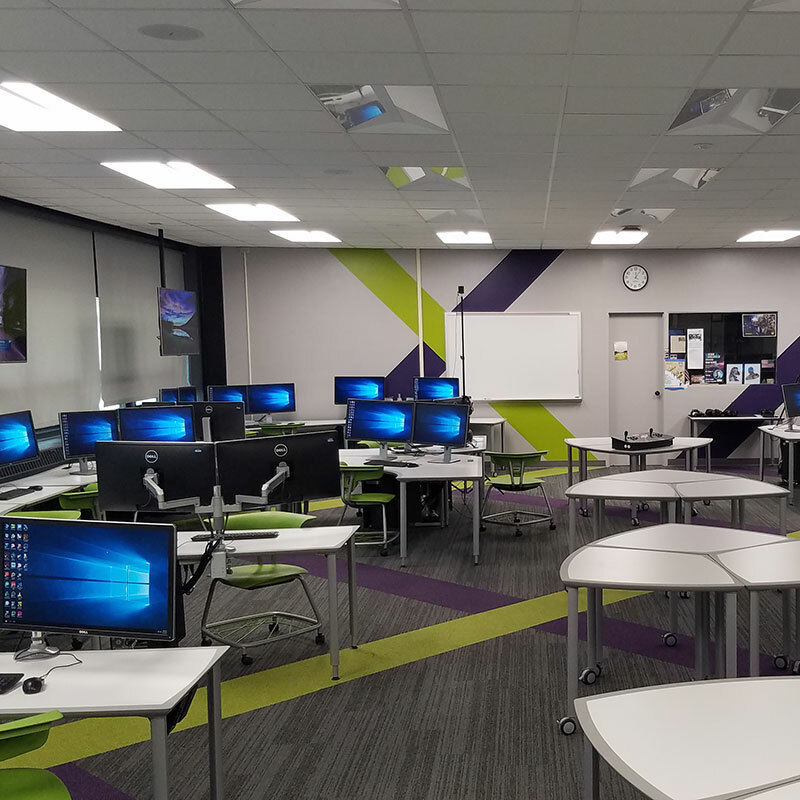 PCC designs integrated classroom solutions that help educators deliver their message and increase retention by bringing lesson plans and lectures to life. By integrating technology such as large screen projection systems, installed audio, interactive whiteboards or displays, distance learning technology, and dynamic digital messaging systems, students receive information in a meaningful and impactful format. Whether the application is for K-12 classrooms or higher education learning environments, PCC has the audiovisual solution that will fulfill the unique goals of each educator, will encourage collaboration between students and teaching staff, and will address the specific requirements of every learning environment. Our integrated classroom technology solutions create collaborative, interactive experiences helping foster a positive and result-producing teacher-student relationship. 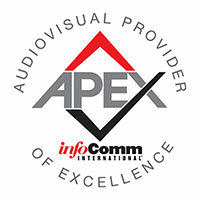 We have the audiovisual solutions to fulfill your unique goals and encourage collaboration. 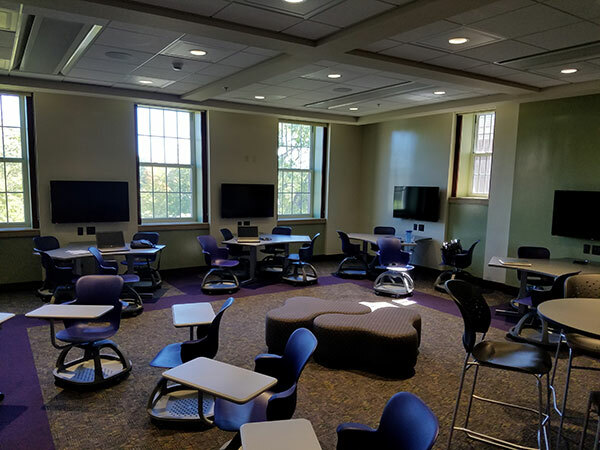 With the implementation of Smart classrooms, the learning environment in K-12 and Higher Education settings is transformed to allow students to collaborate in ways that are new and more enriching. 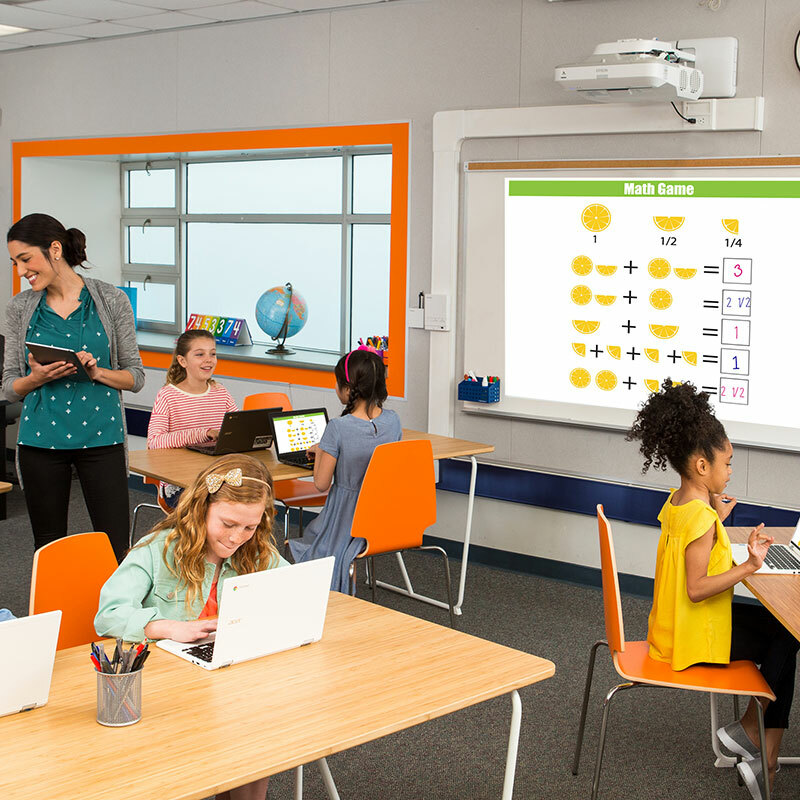 PCC’s products and solutions for our education customers help bring more collaboration and interactivity into the classroom. The products we use are easy for teachers to incorporate into their classroom and are designed to increase student engagement. PCC currently serves numerous school districts, BOCES, and college campuses across New York.